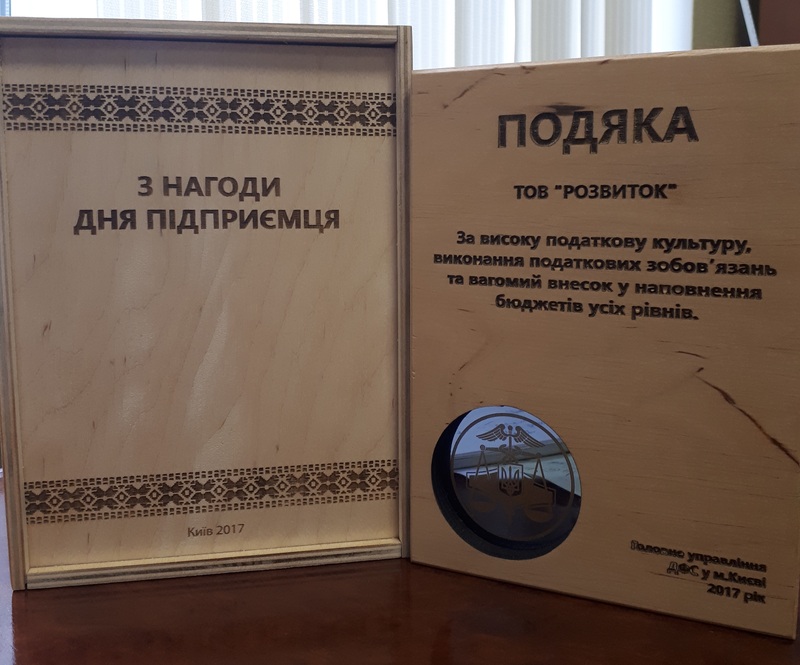 On the occasion of the Entrepreneur's Day, Rozvytok was awarded the Gratitude for the high tax culture, the fulfillment of tax obligations and a significant contribution to filling the budgets of all levels. 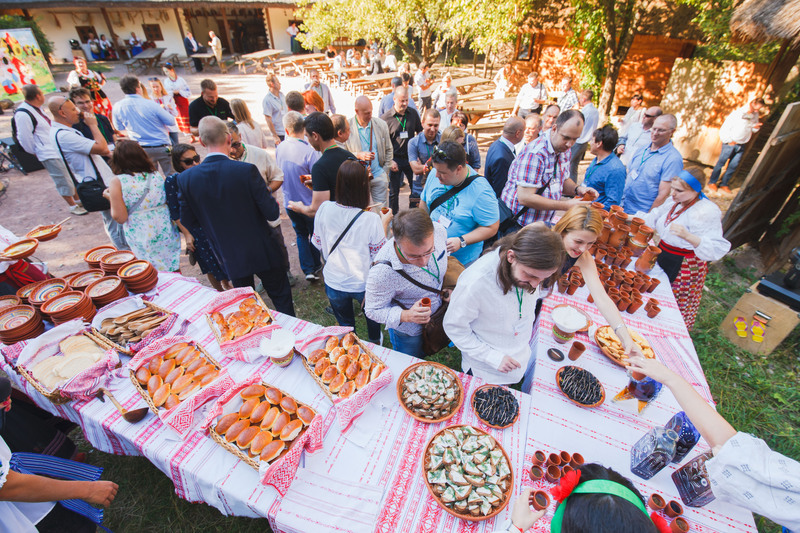 Sincerely congratulate Newtelco Ukraine LLC with their 10th anniversary! Rozvytok LLC was first customer in Newtelco Colocation Centr in the distant 2006. Commercial Director of Rozvytok LLC Oleh Bobovnikov took part in the celebration of the 10th anniversary. 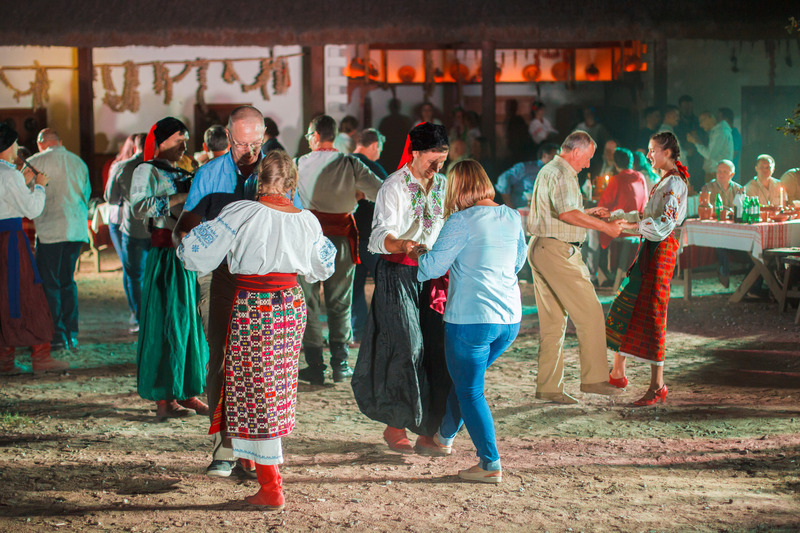 The event took place in the Cossack village "Mamayeva Sloboda" (M. Donets, Str. 2, Kiev, Ukraine, 03061). Telecommunication equipment integrated into the IT-infrastructure of Taras Shevchenko National University of Kyiv. December 29, 2014 a modular multi-switch Cisco Catalyst 6509 was integrated into University network infrastructure. Commercial Director of Rozvytok LLC Oleg Bobovnikov took an active part while this process. More: http://www.univ.kiev.ua/ua/news/6265. Rozvytok LLC is pleased to announce successful transition to a Premium Service quality made in year 2012! Premium Service is applicable for Rozvytok’s Layer 2 Ethernet (L2E) and Direct Internet Access (DIA). 10 Achievements UIA and SE "Ukrainian traffic exchange network"
In Kiev, were celebrating the anniversary of the UIA, 10 years of achievements of the UIA and State Enterprise "Ukrainian traffic exchange network" which was present and Commercial Director of Rozvytok LLC Oleg Bobovnikov. Internet Association of Ukraine (UIA) was established in November 2000 to consolidate the efforts of all stakeholders in Internet development in Ukraine. 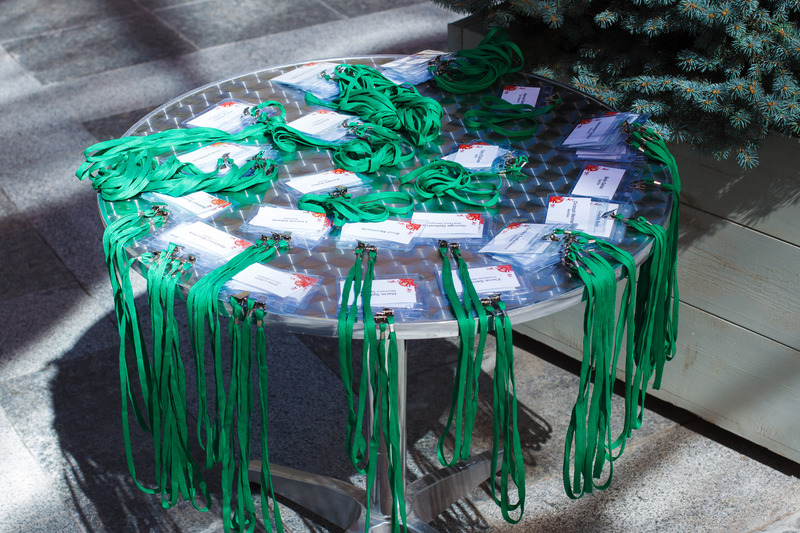 According to:http://inau.io.ua/album401127 is archive photos from the anniversary celebration of the UIA. 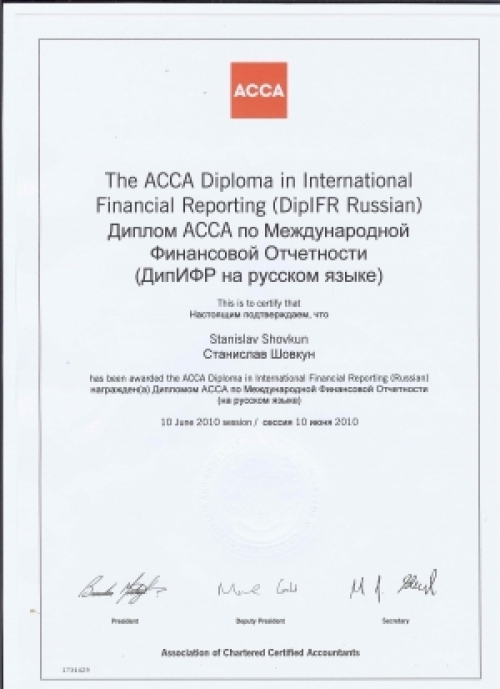 Financial Director of Rozvytok LLC Stanislav SHOVKUN obtaining ACCA Diploma in International Financial Reporting, and we wish new successes and achievements! New operator born in Ukraine! Rozvytok LLC was awarded by six intercity and local regional licenses of the National Committee for Communication Regulation of Ukraine that are required for providing the leased lines telecommunication services in city of Kyiv and Kyiv, Poltava, Odesa, Zakarpattya, Zaporizhzhia oblasts. Please see more information at About/Licences. 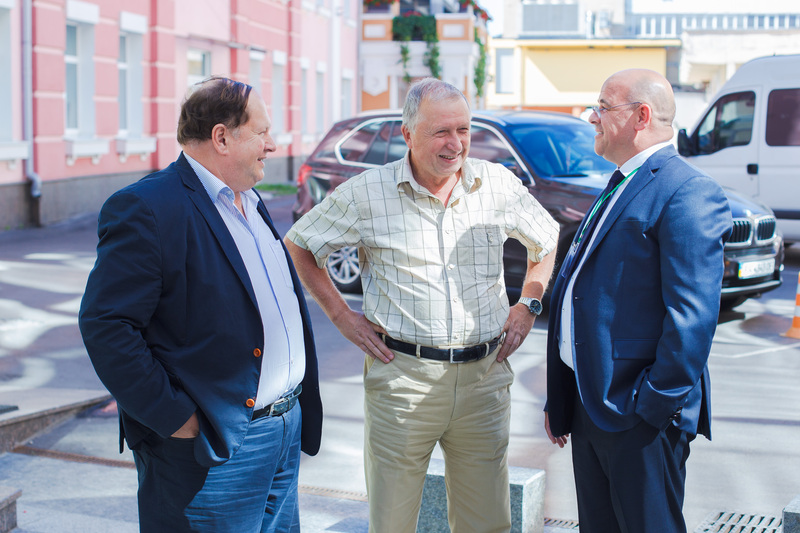 Sales Director CEE Tomasz Kwoczak and Regional Sales Director Russia & CIS Illya Bulaev visited Rozvytok. In the office of Rozvytok was held productive meeting with Oleh Bobovnikov - Commercial Director of Rozvytok. As a result of this meeting cooperation between companies on the markets of CEE and FSU were agreed. Parties agreed to sign relevant agreements. As a result of the KPMG audit and compliance to the international procedures of Magyar Telekom, Rozvytok was awarded with status of Authorized Regional Partner of Magyar Telekom. 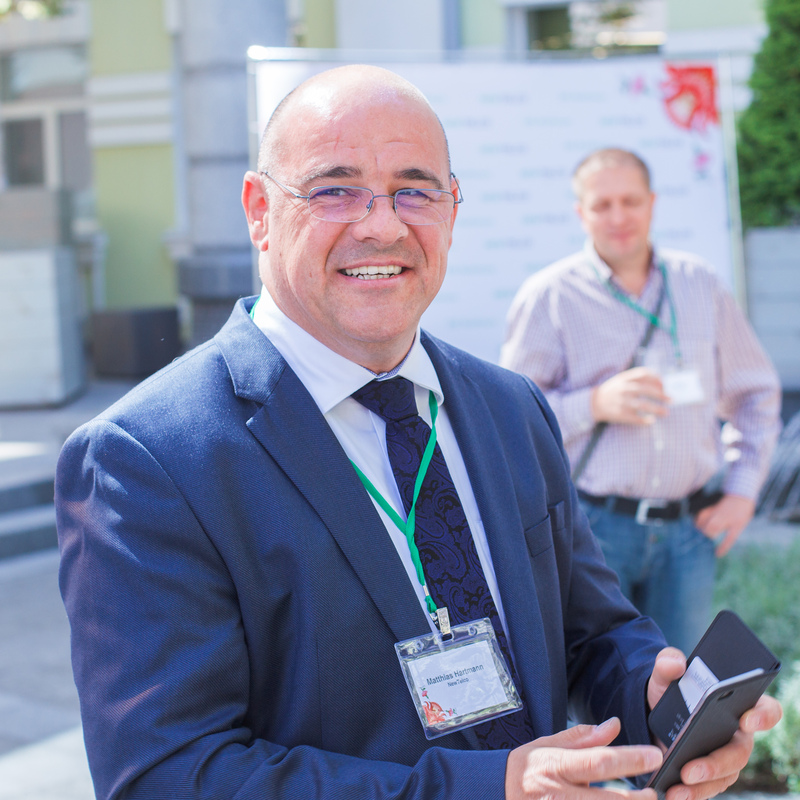 Regional partnership covers territories where Magyar Telekom does not have its own infrastructure, specifically such countries as Ukraine, Georgia, Azerbaijan, Armenia, Kazakhstan, Moldova, Russia and Poland. On a base of the assigned partners status, Magyar Telekom has signed with Rozvytok two sale/purchase MSA' and sale support agreement. Rozvytok Сommercial Director, Oleh Bobovnikov spoke at international conference Telecomsworld Russia & CIS 2010 in Moscow.More info @International Events section. Rozvytok delegation: Сommercial Director Oleh Bobovnikov and Office Manager Natalya Yefremova visited Warsaw where they had meetings with such operators as GTS CE, Reliance Globalcom, Tinet, Tata Communication, Exatel, Linx Telecom, BTI Systems and Magyar Telekom. As a result of these meetings several important directions of mutual cooperation were developed. Rozvytok passed extencive internal and external audit (KPMG) initiated by Magyar Telekom which has shown compliance of Rozvytok's procedures to the expectation of the Magyar Telekom management and compliance director.